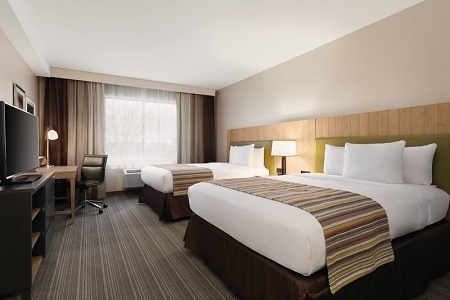 Nestled in the beautiful Bay of Quinte region with easy access to highways 401 and 62, the Country Inn & Suites® by Radisson, Belleville, ON boasts a central location perfect for business and leisure travelers alike. Plan a relaxing day trip with stops along the Taste Trail, which features an abundance of breweries, cideries, wineries and restaurants highlighting local products. If you’d rather stay close to the hotel, you can enjoy a concert at The Empire Theatre & Centre for the Performing Arts, just a five-minute drive south, or hit the links for a day of family fun at the Oak Hills Golf Club. In town for work? Our hotel is a short drive from nearby businesses like Nestlé, Maxwell Paper and Goodyear. 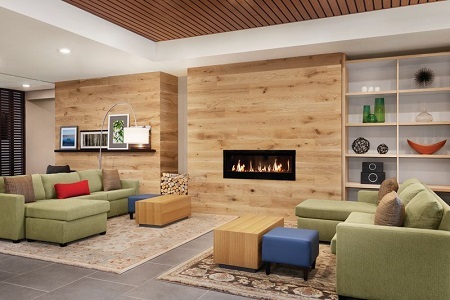 Looking for extra space and amenities? Reserve one of our King Suites, featuring nine-foot-high ceilings and a sleeper sofa in the seating area to accommodate additional guests. It’s easy to keep your entire party fueled with our free, hot breakfast. Wake up each morning to a delightful spread of waffles, bacon, sausage and eggs. If you get hungry between meals, stop by the Inn Case MarketSM, stocked with snacks, beverages and microwaveable meals. When it’s time for lunch or dinner, have a filling meal at nearby restaurants like Linguine's Italian Restaurant, located next door to the hotel. After chowing down on hearty plates of fettuccini alfredo or penne carbonara, you can enjoy a leisurely stroll back to your room or suite. The Empire Theatre & Centre for the Performing Arts – Sit back in one of this historic theatre’s 700 seats to catch a concert, comedy act, musical or other live performance. Located only four minutes away, the theatre also functions as a cinema and is one of five venues to host the annual Belleville Downtown DocFest. Zwick’s Centennial Park – Featuring a leash-free dog park on the east side and an expansive playground for kids on the west side, this bayfront park is a family-friendly hot spot. Make the 3.7-kilometre drive down Highway 62 to find this gorgeous green space, which also offers soccer fields, a picnic area and a waterside walking trail. Batawa Ski Hill – Ride the chairlift to the top of the hill and speed down one of the six slopes at Batawa Ski Hill, only a 21-minute drive from the hotel. Batawa boasts state-of-the-art snow-making capabilities so you never need to worry about a lack of precipitation during peak ski season. 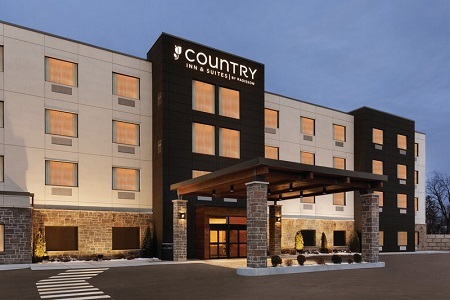 At the Country Inn & Suites, we offer two event venues ideal for hosting family reunions, employee training sessions and other social gatherings. Accommodate up to 30 guests in our sizeable Boardroom 1, or reserve Boardroom 2 for smaller meetings of up to 10 guests. 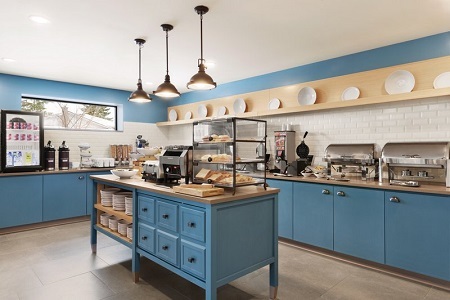 Both spaces come equipped with free Wi-Fi for your guests’ convenience, and our staff is happy to provide off-site catering recommendations so you can treat your guests to some of the area’s finest cuisine.